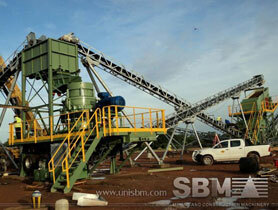 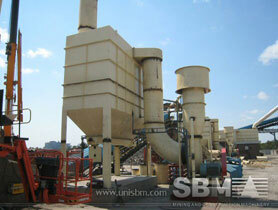 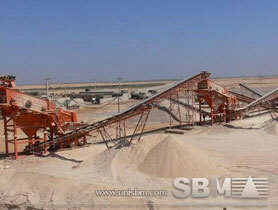 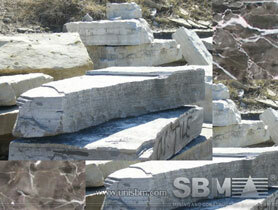 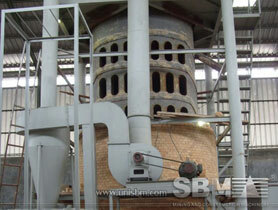 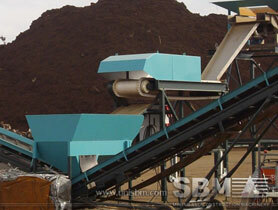 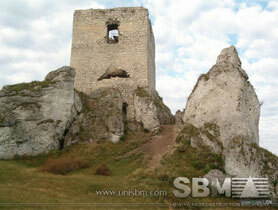 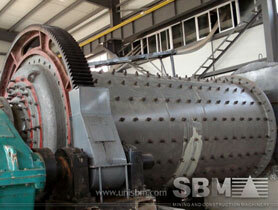 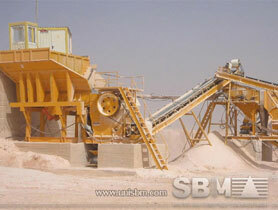 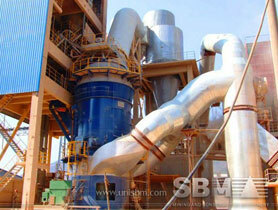 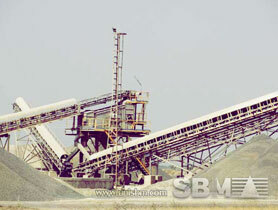 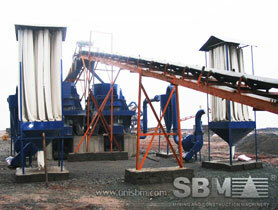 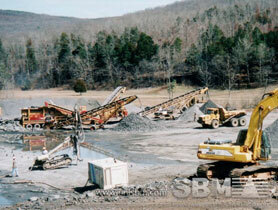 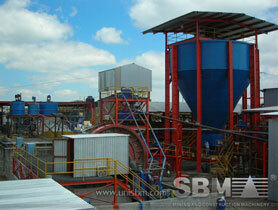 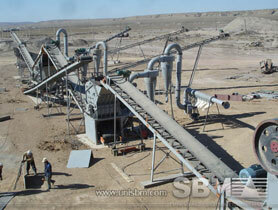 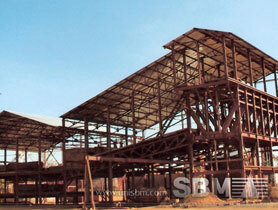 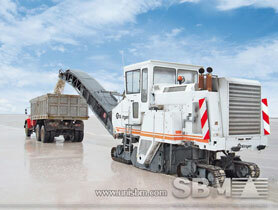 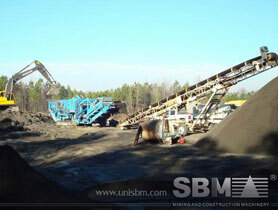 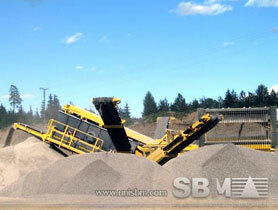 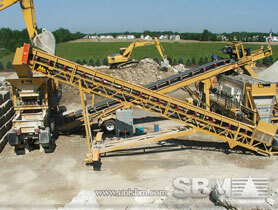 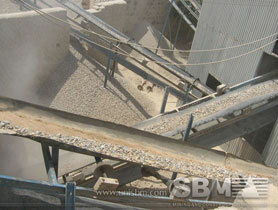 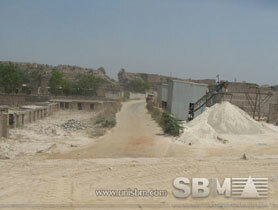 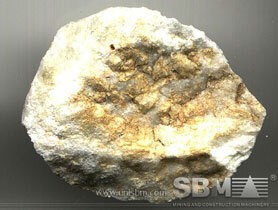 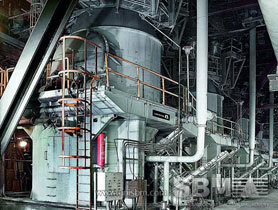 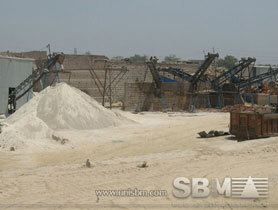 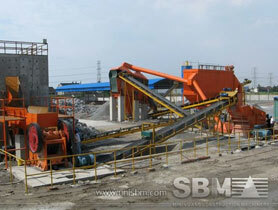 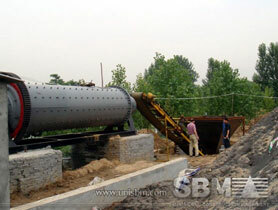 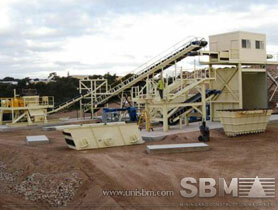 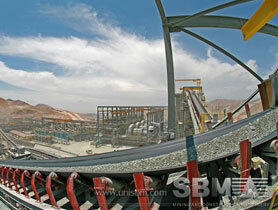 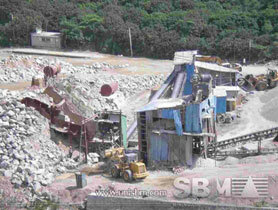 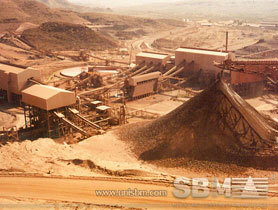 Jaw Crusher is suitable for primary or secondary crushing of hard stone with minimum rubbing action. 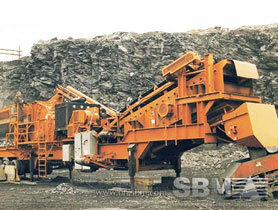 Products Advantages: 1. 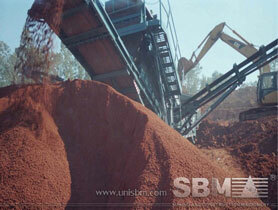 Maximize liner life.